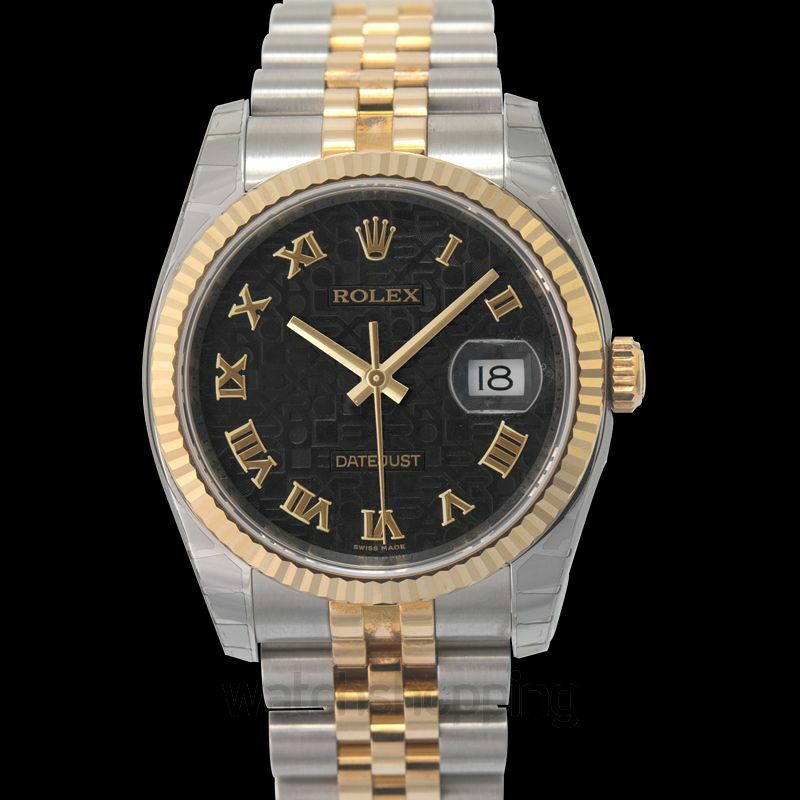 The Rolex 116233-0198 is an ideal choice for a fancy watch requirement. 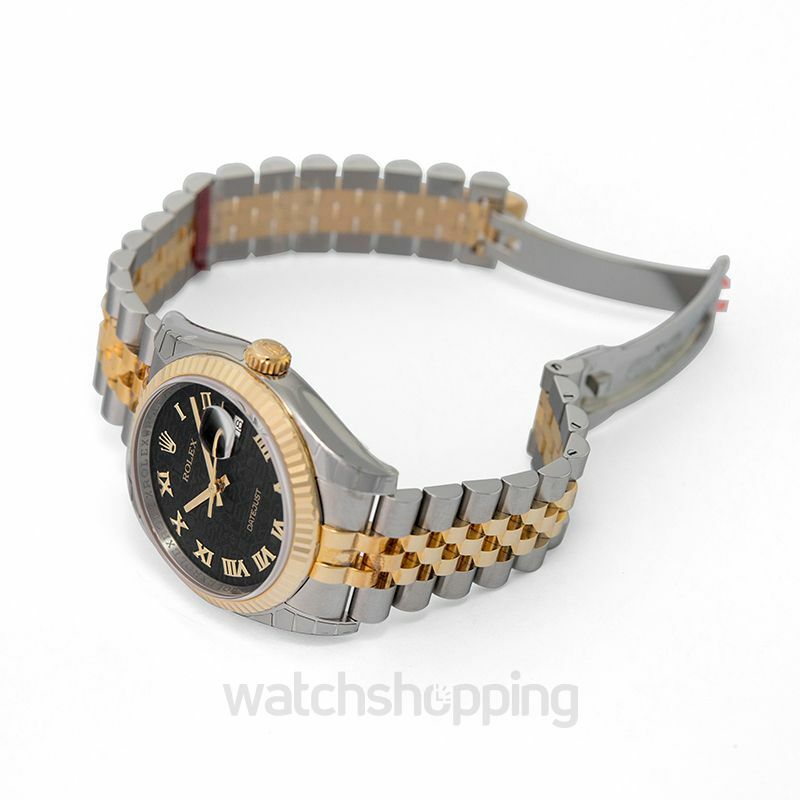 It is Datejust 36 and features a yellow gold design. 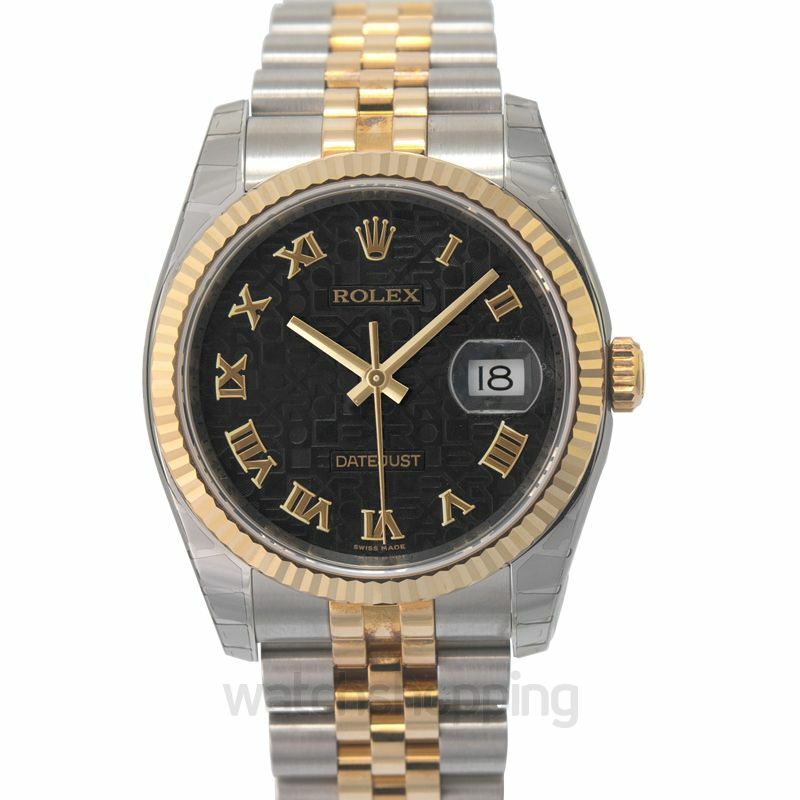 The black background color features bold roman numerals. The watch measurements suit all wrist types. Embedded with the sapphire crystals, the watch promises a crack-free glass design. The reliability of the design can be laid on the chronometer for accurate and precise readings. The high caliber of 3135 subjects to the high precision. 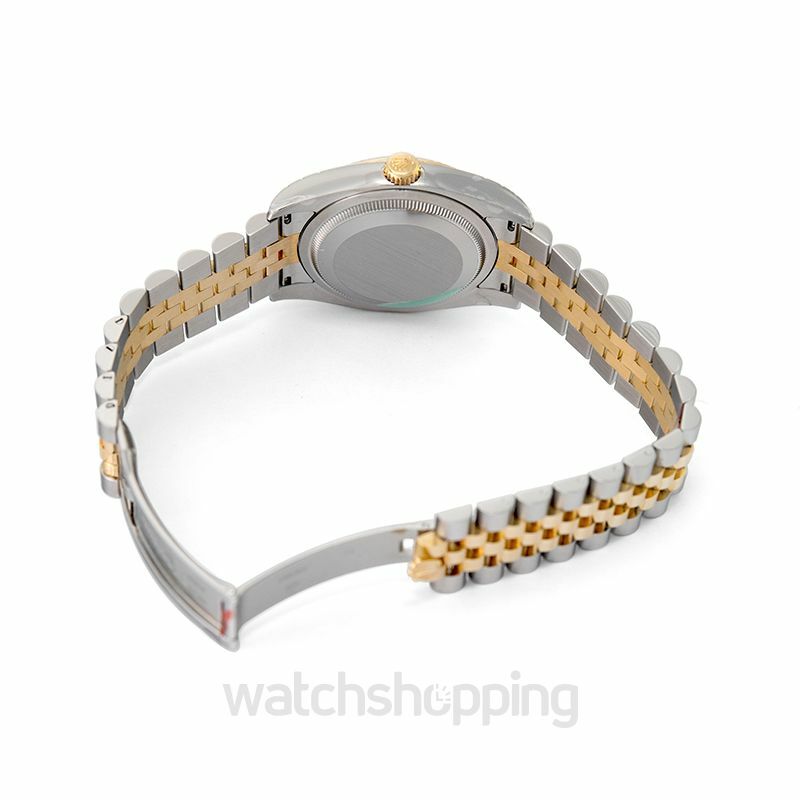 The watch also features a hairspring that resists any variation that could arise in the environment or design.